Obituary for Kelly R Losee | Hartzler-Gutermuth-Inman Funeral Home Inc.
Kelly R. Losee, 58, of Elkhart passed away at home on August 18, 2018. 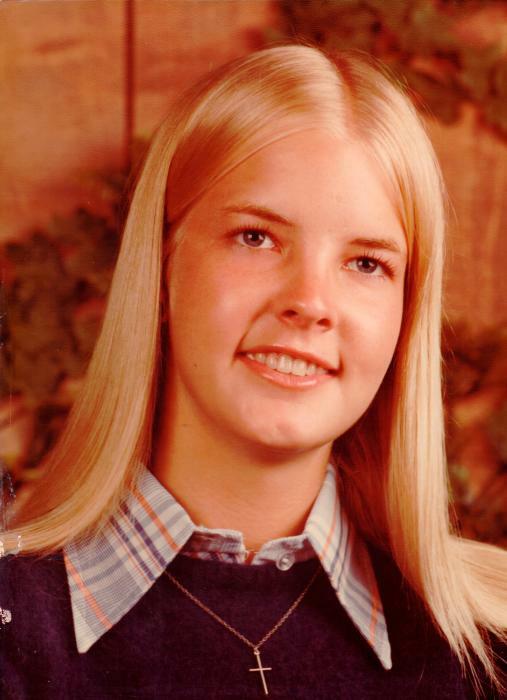 She was born in Mishawaka on April 18, 1960 to OJ and Marilyn Pippenger. She is survived by her husband Mark whom she married on October 6, 1979 in Elkhart. She is also survived by her parents OJ & Marilyn of Elkhart, her sister Kami (Roger) Swartzendruber of Goshen, nieces and nephews: Jason (Laurie) Losee, Brandon (Ashley) Losee, Leah (Shane) Collins, Eric Swartzendruber, Aaron Swartzendruber and 3 great nieces and nephews. Kelly was a Homemaker and Colts fan. She collected Wizard of Oz Memorabilia, loved fishing and her cats. Visitation will be held at Hartzler-Gutermuth-Inman Funeral Home in Elkhart on Wednesday, August 22, 2018 from 4:00 – 6:00 PM. In lieu of flowers, donations may be made to Alzheimer’s Association, 50 E 91 St., Suite 100, Indianapolis, Indiana 46509-4830 and Elkhart County Humane Society, 54687 County Road 19, Bristol, IN 46507.